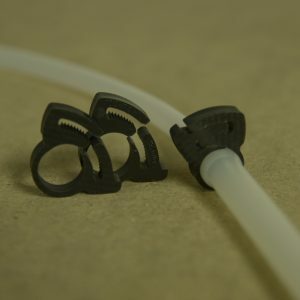 Silicone Tubing. 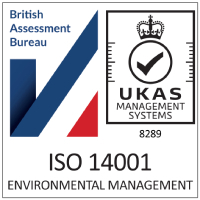 Groundwater sampling demands the highest standards in tubing quality because the contamination potential is significant. 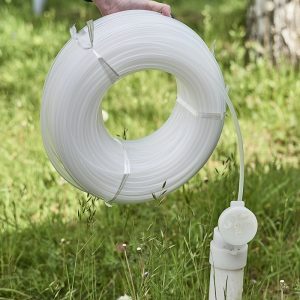 Tubing quality is even more important when using with a dedicated pump. 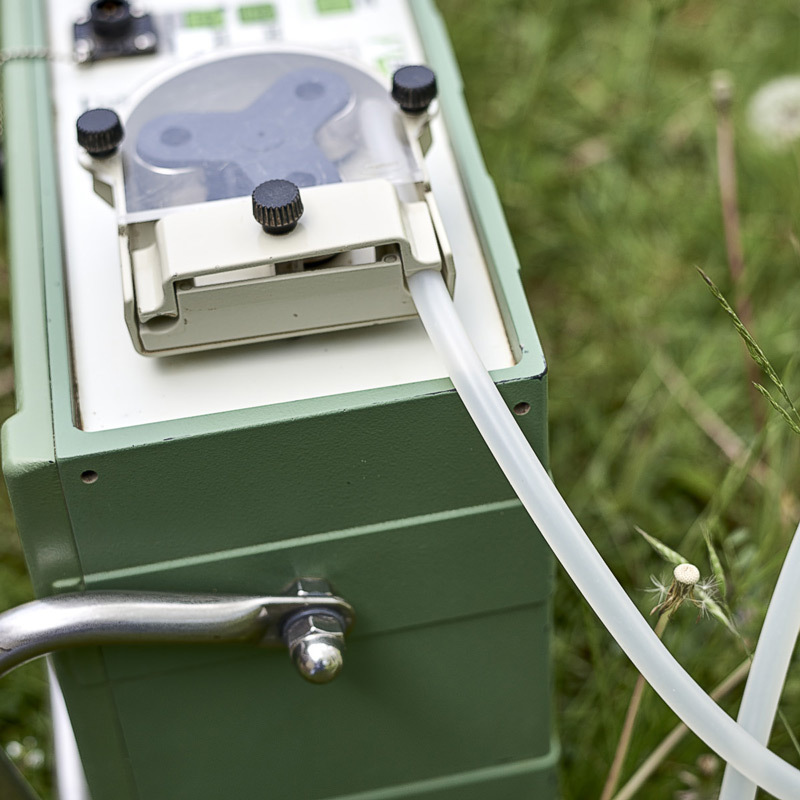 Your sample quality will depend on robust, leak tight connections for the duration of the sampling period. Van Walt’s specialist tubing is hallmarked and carries our QA plus stamp of purity and cleanliness. It is available in a variety of sizes and roll lengths and is ideal for sampling for trace metal; Hydro-carbons; Volatiles and Macro-parameters analysis. All our tubing is hydro-carbon resistant to protect your samples’ integrity while making system installation and operation easier and more economical. 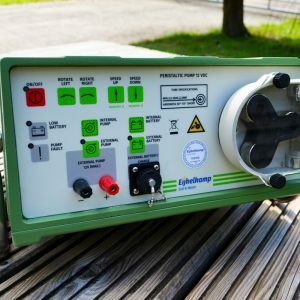 For use with the Advanced Peristaltic Pump, head lift 5.5m, used with 6x8mm polyethylene tubing (12.20.04 – 100m roll or 12.20.05 – 200m roll).